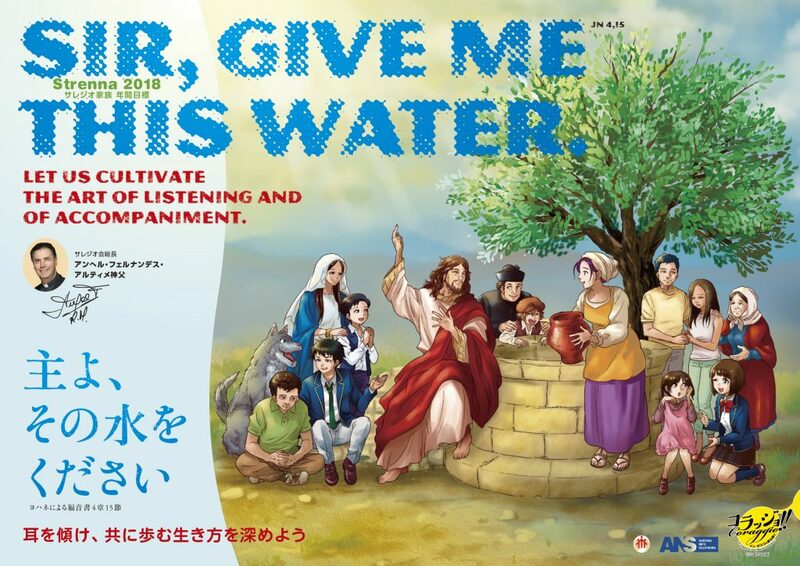 「Sir, Give me this water. Let us cultivate the art of listening and of accompaniment. © サレジオ会 日本管区 Salesians of Don Bosco. All Rights Reserved.